Don’t want to print and tape paper together? The Bonn Shirt & Dress pattern now includes an additional large format file (size A0 paper) that you can send to your print shop to print! Photo courtesy of Sew Mariefleur. Her fabric is from Indiesew. Primary Fabric Use light to medium-light weight woven fabric with or without stretch. Shirting, broadcloth, lightweight denim, chambray, linen and rayon challis are good choices. Most natural fibers shrink in the wash; be sure to have enough fabric. 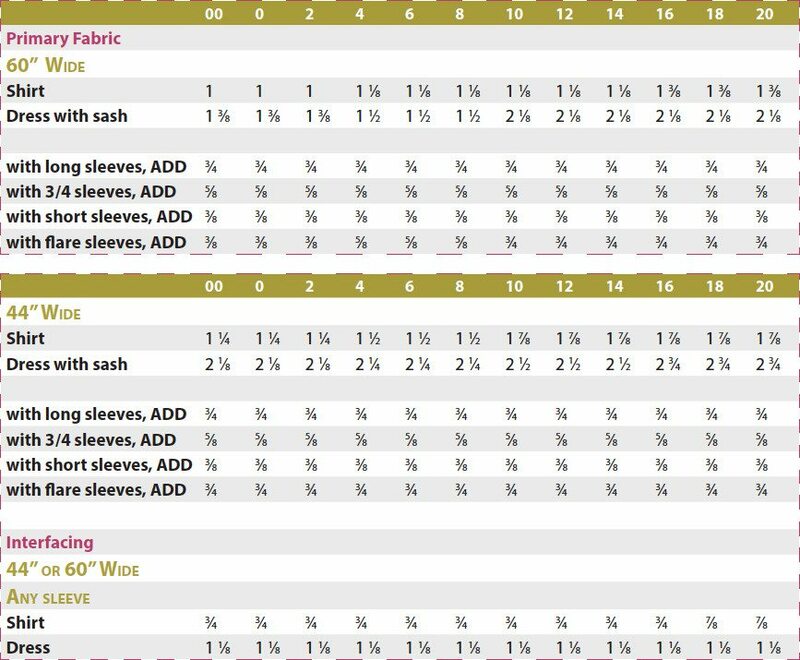 The requirements below assume that the fabric is already pre-shrunk. 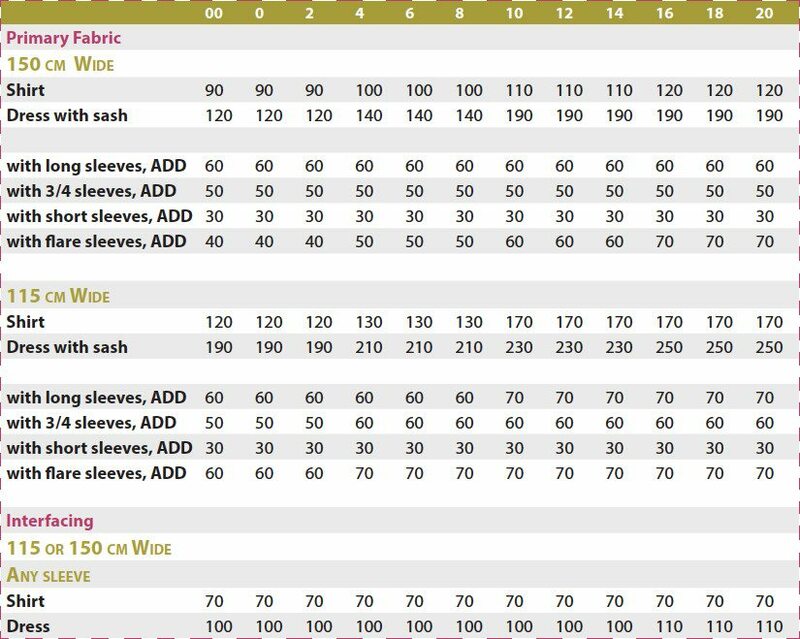 Due to the width of the pattern pieces, it is not recommended to use 45" (115 cm) wide fabric for sizes 14 to 20. I loved the Bonn shirt. It fits so nicely and I will be making it again. Thank you! This is such a good pattern! Both the pattern itself and the instructions were so clear and easy to use. I have made one shirt and now I’;m keen to make several more! Great shirt. Will enjoy wearing it.